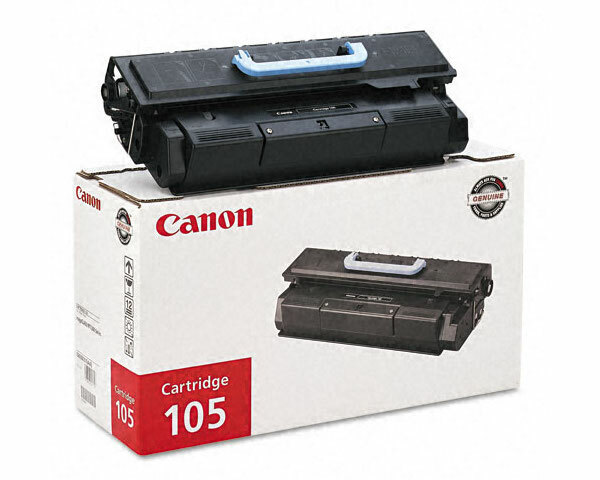 The Canon ImageClass MF7480 is the better sibling of the Canon ImageClass MF7470 and provides the same basic functions. 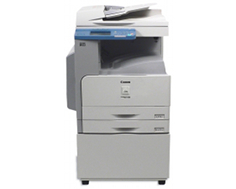 The Canon ImageClass MF7480 has additional features in comparison to the MF7480. The MF7480 lugs network card and contains the extraordinary ability to send scanned information to any location. The digitized office and the associated document handling tasks are well-matched with the printer. Other multifunctional devices and scanners have difficulty in doling out scanned documents to numerous locations. The Canon ImageClass MF7480 Universal Send has no problems sending out scanned data to locations such as fax lines, the Internet, and anywhere on the network. Scanned documents can be easily sent to multiple email addresses or individuals. The scans can be sent to fax machines with a superior quality than conventional devices. The Canon imageANYWARE Document manager software, folders, host files, network, and mail boxes of the device are potential recipients for scanned document retrieval. The standard software comes with NetSPOT Console, NetSPOT Device installer, Remote UI and Canon Printer Drivers. The Canon ImageClass MF7480 is compatible with Macintosh, Windows XP, Windows 2000, Windows Vista, Windows Server 2008, and Windows 7 operating systems. With flexibility, the Canon ImageClass MF7480 contains innovative features and a 11.75 x 17 inch tablet-sized document glass for scanning or copying extra-large documents. The appealing feature is the aptitude to scan three-dimensional items such as magazines and books. The dimension of the Canon ImageClass MF7480 is 24.5 inches in width, 26.3 inches in depth, and 29.8 inches in height. With the two additional sheet cassettes, you can stock the paper and not look back for a good while; depending on the level of activity in your company. The printer also features the function to copy and scan two-sides of an object and send them anywhere. The duplexer, which is incorporated, gives the printer a double-sided feature. The scanner utilizes a Color Contact Image Sensor that does not require any enlargement or reduction, because the distance of the scanned object and the sensor are exceptionally diminutive. The time it takes to scan an object is almost instantaneous because it does not require time to warm-up. Dual lines may be used for heavy fax requirements in office environments. With the SuperG3 already installed on the printer, it receives and sends data at speeds averaging three seconds. The maximum speed of the SuperG3 fax modem is 33.6 Kilo Bytes Per Second. During the-energy saving periods, it consumes 3.5 watts. The fax memory capacity is up to 1,000 pages with a resolution of 203 x 391 dpi. There 200 one-touch speed dials and 300 coded dials for optimal performance in speed dialing all your contacts. The zooming feature adjusts in 1% increments from 50-200%. You can load up to 50 pages in the document feeder. The enlargement feature can be increased at intervals of 121%, 129%, and 200%, whereas the reduction at intervals of 78%, 73%, 64%, and 50%. Print resolution with black ink goes up to 1200 x 12000 quality dpi. The Color Contact Image Sensor utilizes LED lights consisting of blue, red, and green. The colors are limiting because of the lack of gamut and dynamic range; which is not ideal for graphic documents or material. The integrity of color and shadowing on documents are often compromised when deploying the use of LED lights. The Canon ImageClass MF7480 creates 25 pages every minute and is subpar to enterprise speeds. 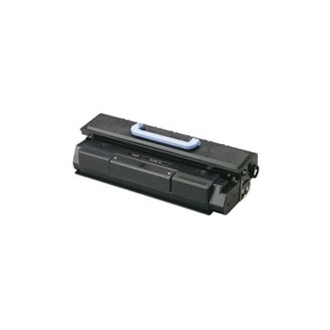 The focus of the printer is largely based on the hardware setup for raw printing power. The printer is hefty with a weight of 128 pounds, much like the earlier models. If the maximum 1,425 watts is consumed, it is costly when it comes time to pay the electric bill. Review it: "Canon imageCLASS MF7480 "
The Canon Cartridge 105 yields up to 10,000 pages and has a maximum duty cycle of 50,000 pages. As you can see, you will not be running out of ink anytime soon.